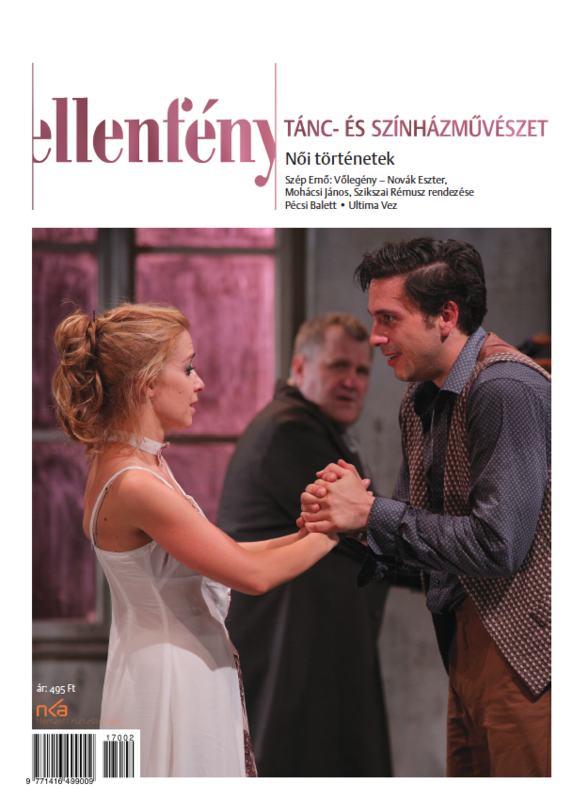 Our current issue focuses on the Hungarian and international trends outlined by recent theater festivals. 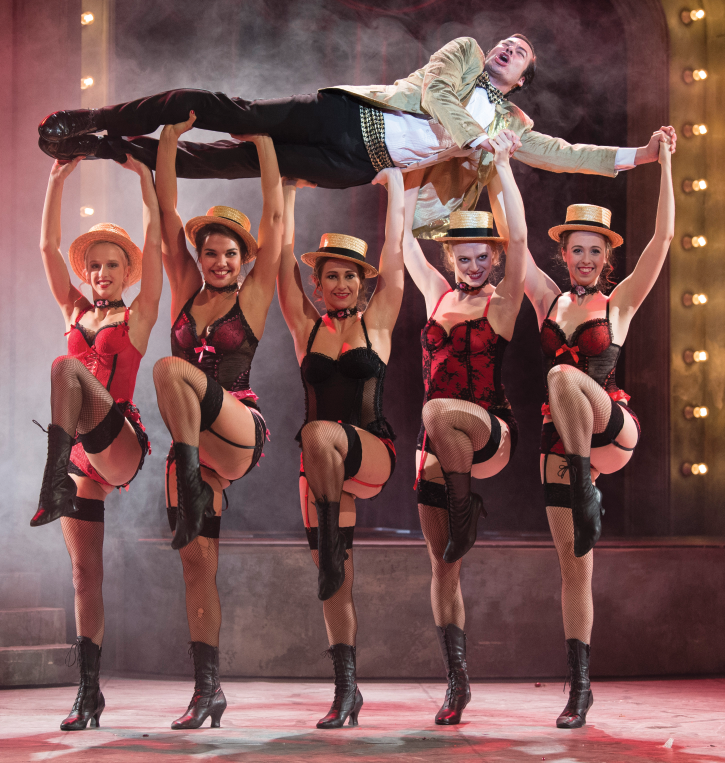 The Budapest Spring Festival and the National Theater organised a spring gala titled Budapest International Theater Festival, where Lev Dodin's King Lear, Silviu Purcărete's Lulu, Andrei Moguchi's No Hamlet and Michał Zadara' The Paul Street Boys were staged, to name just a few titles. The intriguing performance of Rimini Protokoll (Karl Marx: Capital, Volume I) was also introduced to the Budapest audience. These pieces have a common ground: they are rooted in reality, and their reflections shed light on stage realism's different aspects. A thorough analysis is offered by Fanni Nánay. This year the Reflex International Theater Biennale was hosted by Sepsiszentgyörgy, Romania. The event offered a thought provoking collection of Central Eastern Europe's most interesting and critically praised pieces. The two outstanding Oresteia-interpretations (Michael Thalheimer's from the Deutsches Theater and Jan Klata's from the Stary Teatr, Krakow) are reviewed by Imola Márton. The representative annual Hungarian theater festival is held in Pécs: the POSZT offers all the season's noteworthy performances to be seen. This year the programme was selected by film director Attila Janisch. In our interview he explains his choice and the different theater trends that mark the selected pieces. 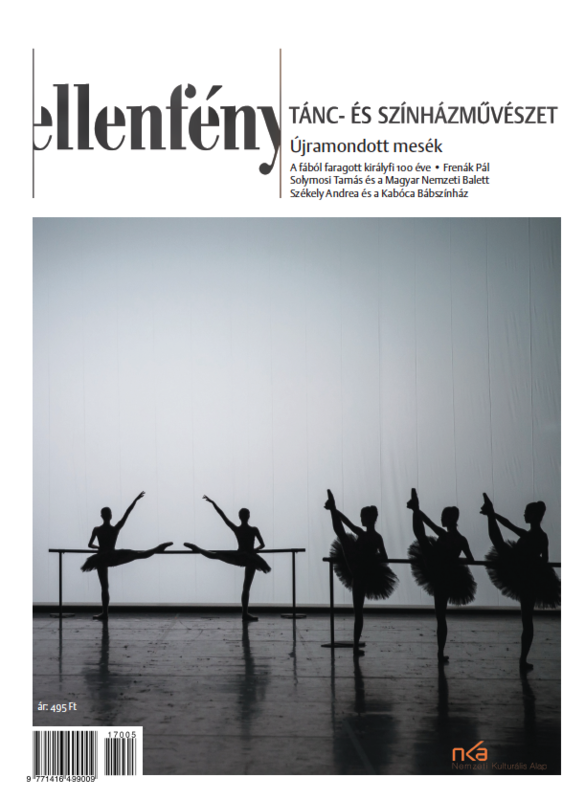 In our critical column we review some of those POSZT performances we have not yet introduced in our earlier issues. Several major Hungarian directors' work was staged including Tamás Ascher's (Shockheaded Peter - Örkény Theater), Viktor Bodó's (Tenement Stories - Szputnyik), Róbert Alföldi's (Botho Strauss: The Park - National Theater), Zoltán Balázs' (Büchner: Leonce and Lena - Maladype) and Sándor Zsótér's (Shakespeare: The Merchant of Venice - Géza Gárdonyi Theater, Eger). In our final column we offer a glance at international events such as the Golden Mask Festival is Moscow, presenting the Russian best practice and the Budapest guest performances of Cullberg Ballet and Gloud Gate Dance Theatre of Taiwan.